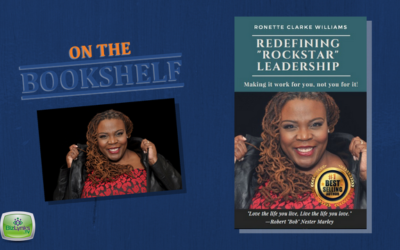 Una is a transformational leader whose goal is to inspire and empower her readers to take deliberate and consistent action in order to experience quantum leap towards their goals and dreams. 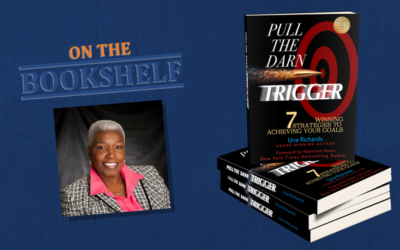 Her book Pull the Darn Trigger -7 Winning Strategies to Achieving Your Goals is intended to encourage individuals to get past their self-doubts and any limiting beliefs that may be holding them back from achieving their goals. 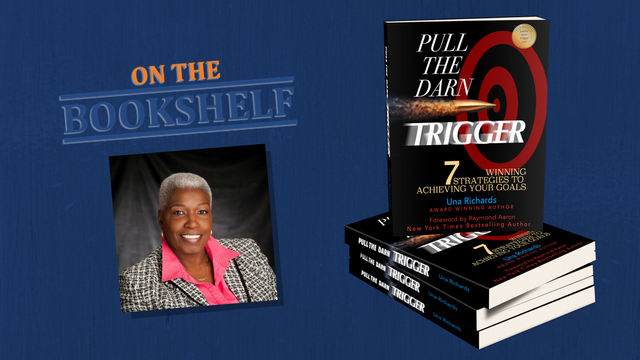 Have you ever felt like you were in a stuck place or not making progress toward your goals? 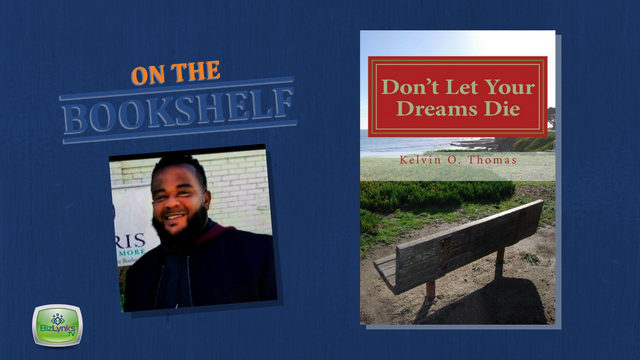 In “Don’t Let Your Dreams Die”, Kelvin Thomas presents relevant yet practical information and strategies to assist people in moving from where they are in life to where they dream of being. In Thank God! 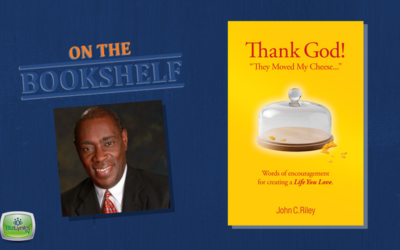 They Moved My Cheese, John C. Riley shares his personal story and four key strategies on how he transitioned from an employee to an entrepreneur. 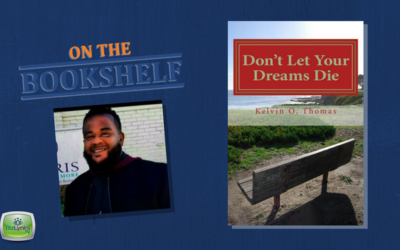 John hopes that his story will serve as inspiration and encouragement as you envision a new life for yourself filled with the dreams of your choosing. 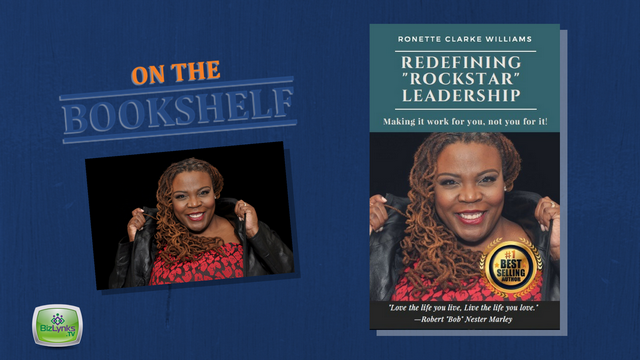 This book will encourage you to rekindle your dreams and develop a plan for your personal success. Makayla Unique is at her wits end with her mom. Readers will express delight with the unexpected spin in this story. 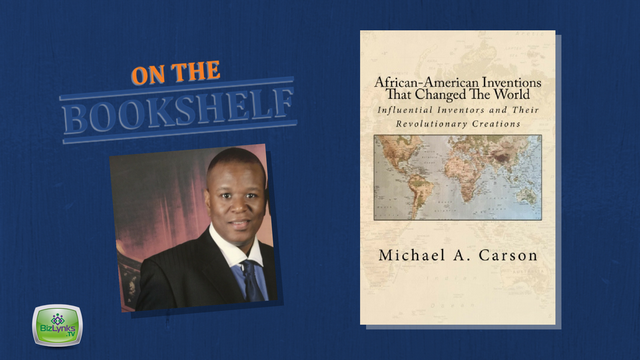 A considerable amount of the world’s most influential inventors have been African-American, a fact that is often overlooked. 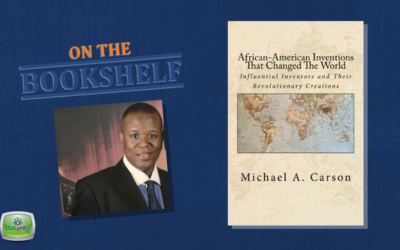 Throughout history, African-Americans inventors have played a pivotal role in creating revolutionary inventions that has impacted our lives in various ways. African-American men and women have left their mark in both American and World History. The incredible inventors mentioned in this book have collectively created over 500 inventions. They represent some of the amazing men and women who have impacted our lives through their intelligence and ingenuity. 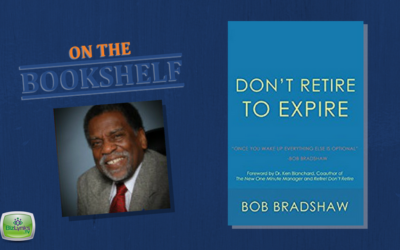 “Don’t Retire to Expire” will hopefully inspire the reader to think about the lifestyle they will encounter in retirement. We must have a financial plan. We also need plan for our daily lifestyle to keep us active. these are the days that belong to us, let’s use them. What do they have in mind to deal with activities to keep them engaged in staying connected and, therefore, sharing their lives with the world around them. We lose the focus of wanting to still have a purpose in living. 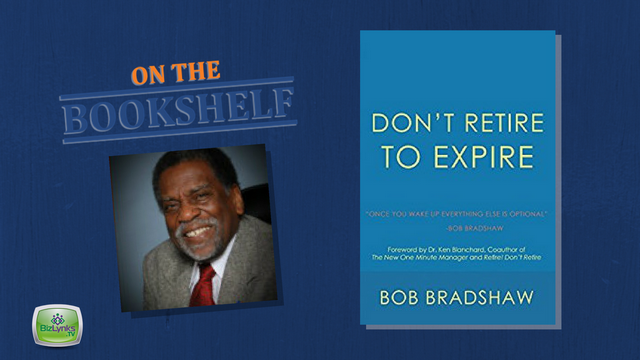 Don’t Retire to Expire! 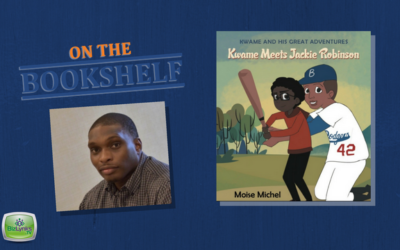 Kwame invents a watch that teleports him back in time where he meets one of his favorite historical figures (Jackie Robinson); who teaches him a valuable lesson in overcoming challenges despite what people think. 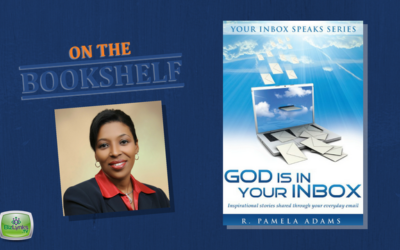 “God is in Your Inbox” is a compilation of inspirational messages shared through your everyday email. 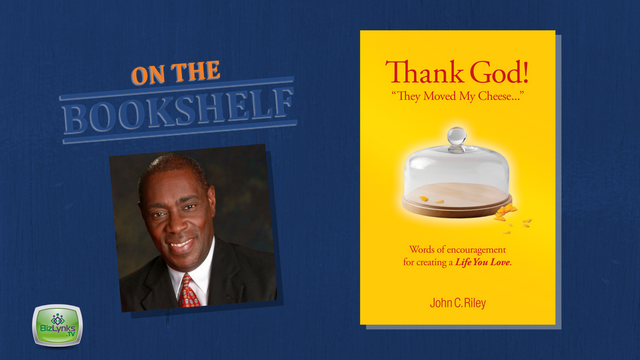 These stories have lasted the test of time because of their positive messages of love, hope and faith. Are you a lover of books? 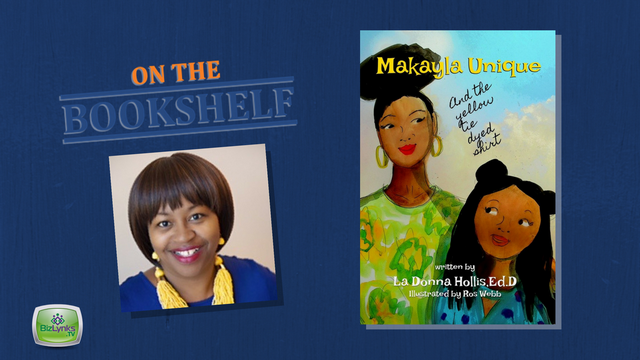 If so, check out our collection of authors “On The Bookshelf.” Here you can watch video introductions to each book, from the author’s perspective. Then decide which copies you want to put on your bookshelf. 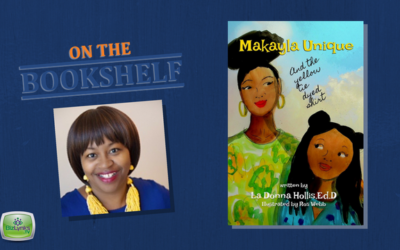 Thank you for your interest in placing your book “On the Bookshelf.” Your appearance on the program is an opportunity for you to bring exposure to your book from the author’s perspective. Click the Buy Now button above to submit your $199 payment. Upon payment confirmation, you will be directed to the Book Submission Form. The information on the form will help to ensure that we meet the objectives of the book promotion and that you have a valuable online tool to promote your book to book lovers. 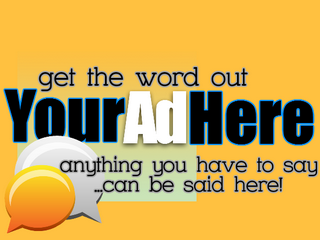 It will also allow us to promote you and your book on our website and social media networks. After you complete your submission form, you will then be directed to our online scheduler to indicate when you are available to record the interview. Please select three different dates to optimize scheduling options for our production team. Recording times are booked in 45 minute increments. All recordings are conducted at the BizLynks TV Network studio, located at 3076 Campbellton Rd. SW, Atlanta, GA 30311. Our production team will confirm your appearance date and provide interview instructions and “On the Set” Guidelines” via email. 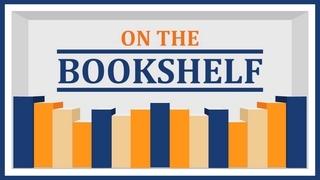 Be sure to add onthebookshelf@bizlynks.tv to your safe senders list to be sure that we land in your Inbox. In the meantime, if you have questions, please feel free to contact us. 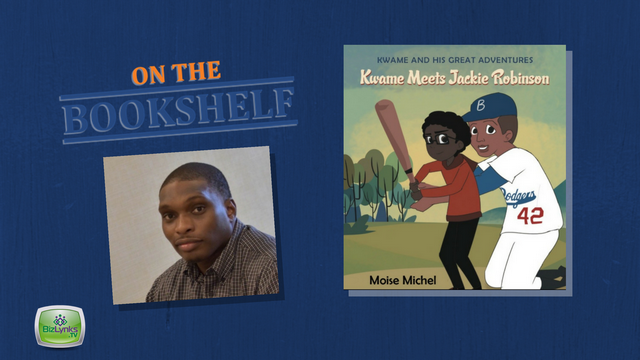 We anticipate seeing your book On the Bookshelf. 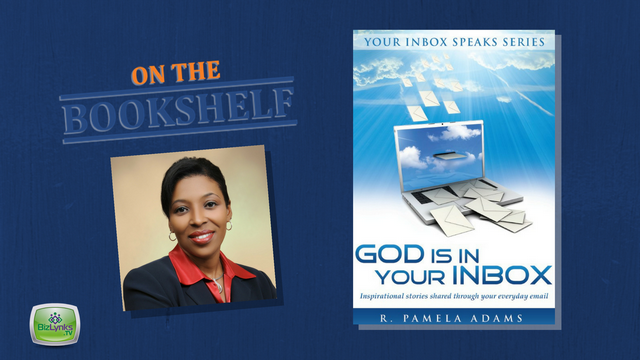 Enter your information to receive a notice when new On the Bookshelf episodes are released. Thank you for joining our list! We promise not to stuff your inbox with junk. You can revoke permission to mail to your email address at any time using the SafeUnsubscribe® link, found at the bottom of every email. We take your privacy seriously. Emails are serviced by Constant Contact.